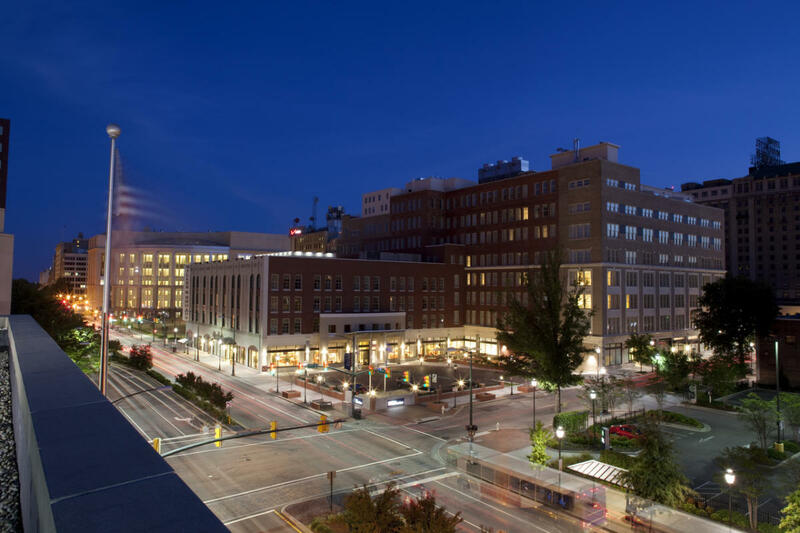 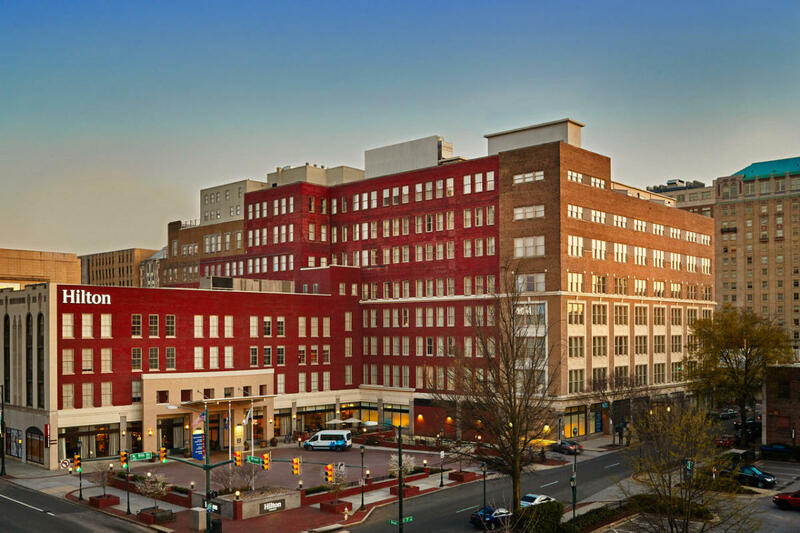 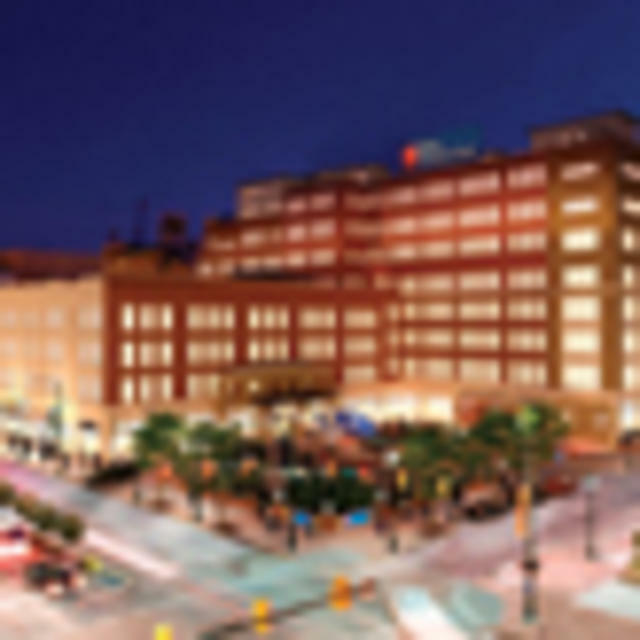 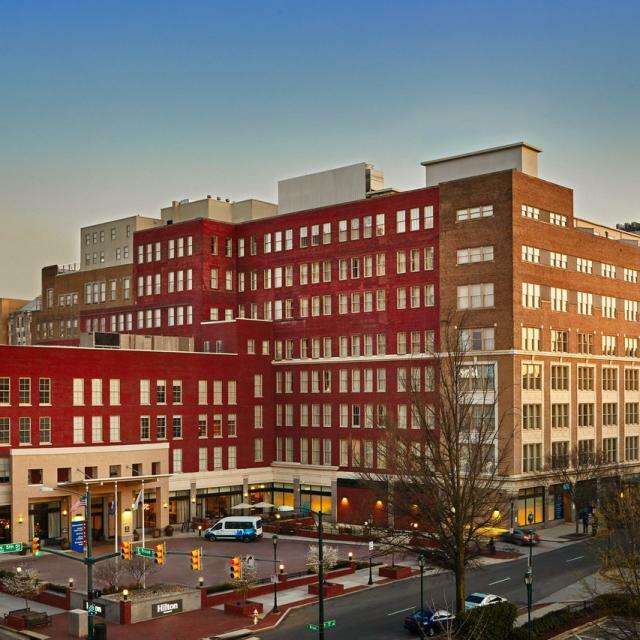 Experience historic charm with modern comfort and amenities when you stay at the Hilton Richmond downtown, formerly the Miller & Rhoads building. 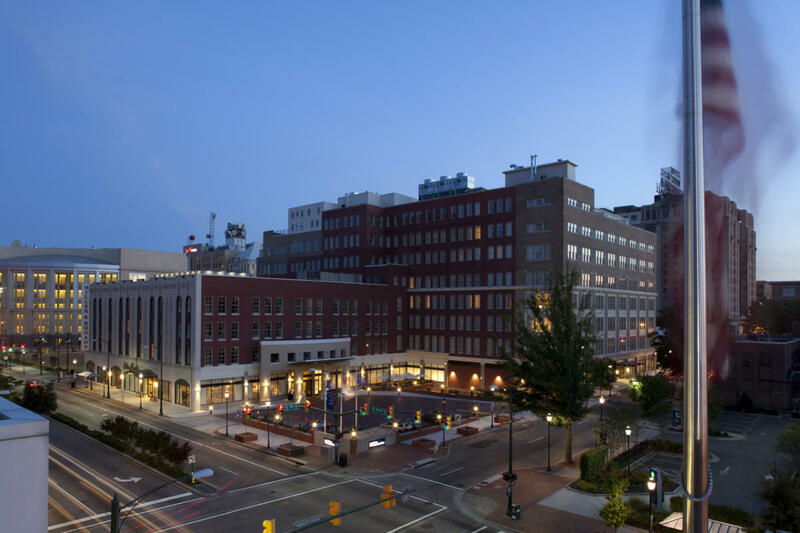 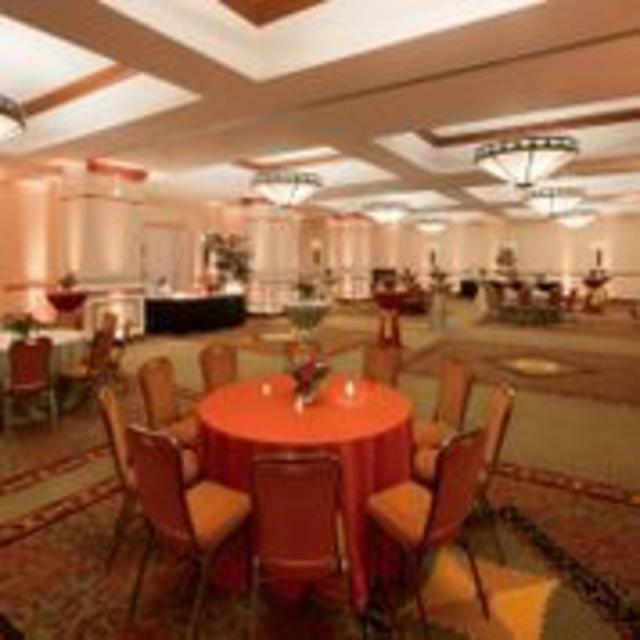 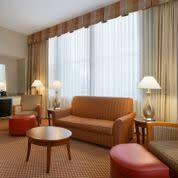 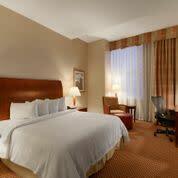 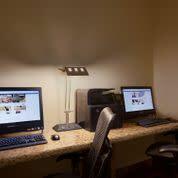 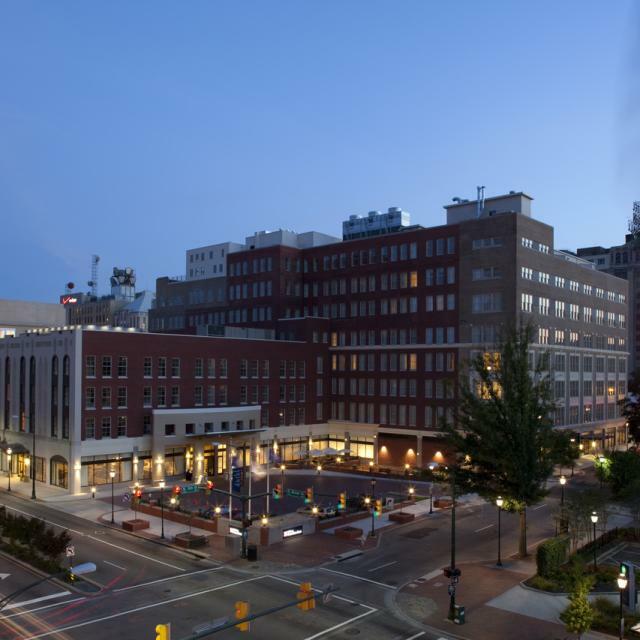 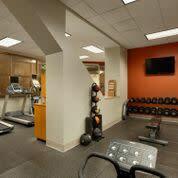 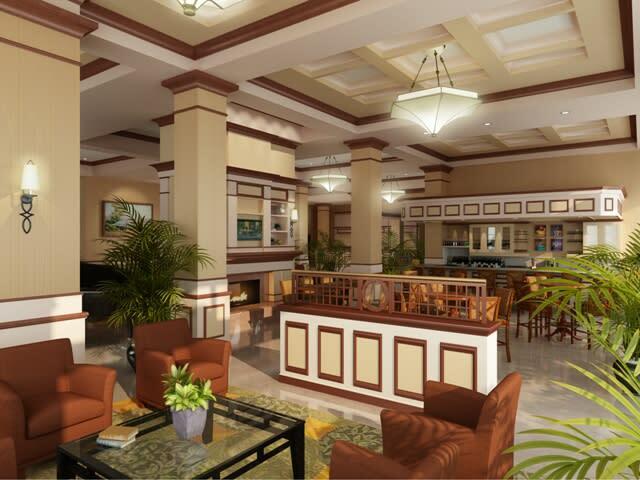 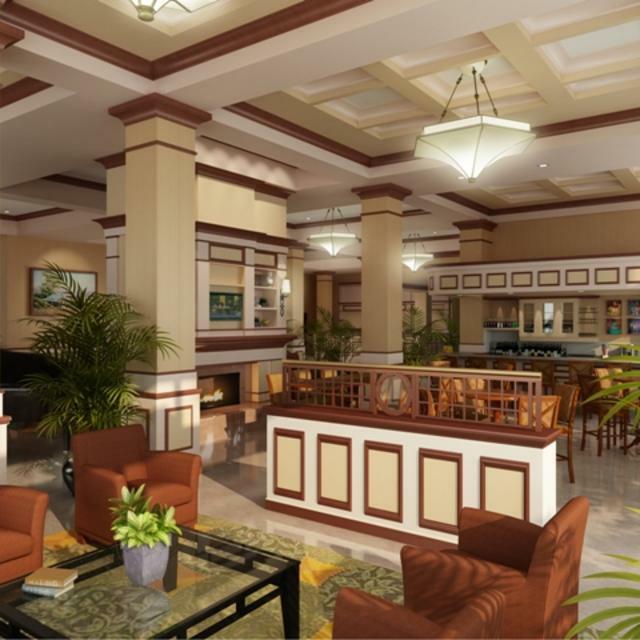 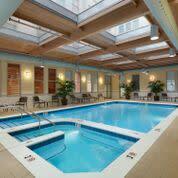 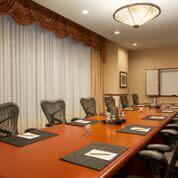 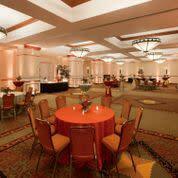 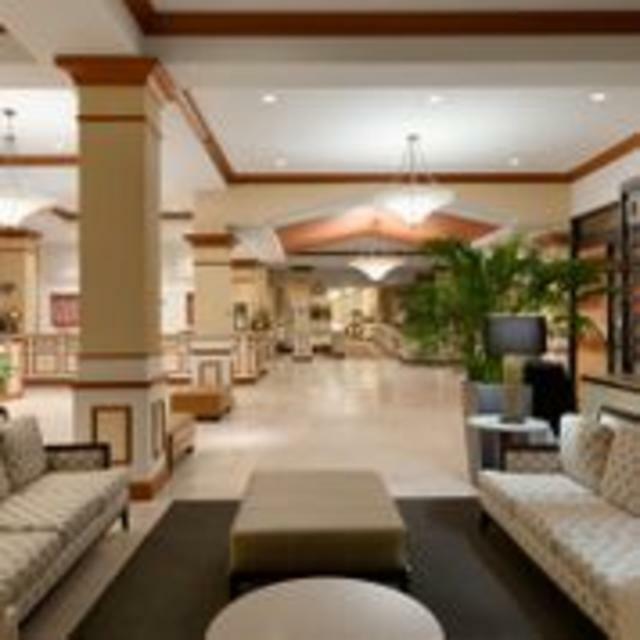 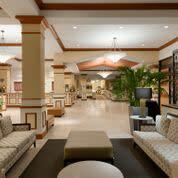 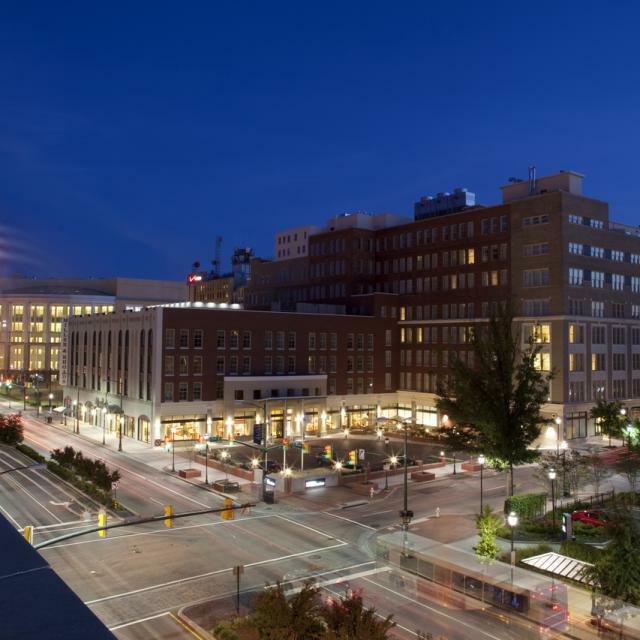 The hotel is only 8 miles from Richmond International Airport and central to downtown Richmond. 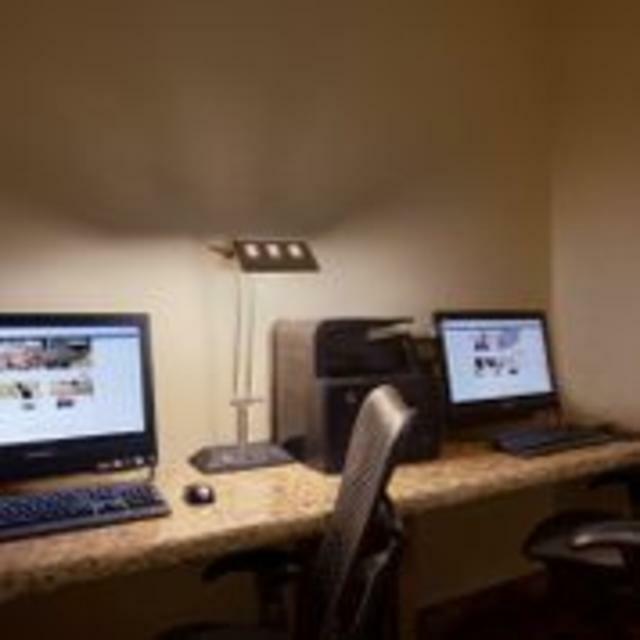 The Hilton offers an array of thoughtful amenities including a 24-hour business center, complimentary WiFi, fitness center, pool, and whirlpool. 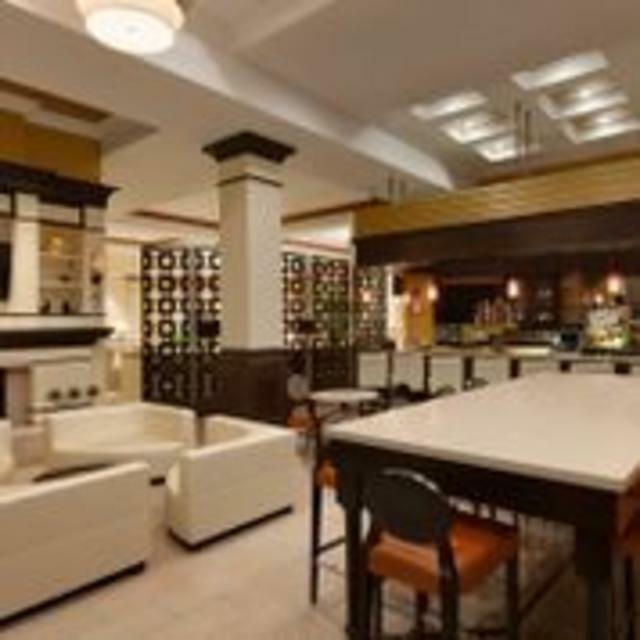 Enjoy the convenience of an on-site restaurant and convenience store.